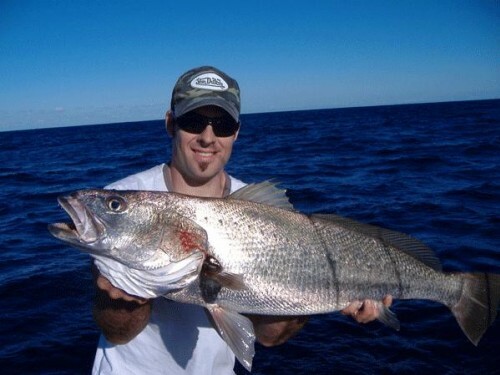 South West Rocks Fishing Charters specializes in small groups and leave from the Boat Shed in South West Rocks. We offer half day and full day offshore and Estuary fishing charters. 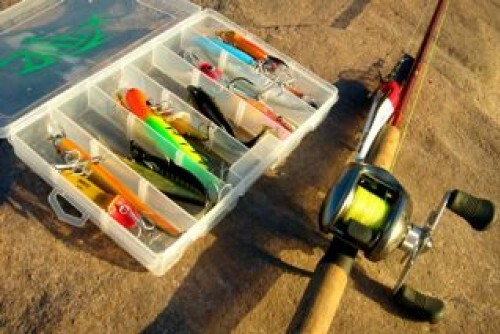 The fishing adventure types can be Reef, Sports or Game chaters. Fish – The following fish can be caught on our fishing trips – Blue Marlin, sharks, Salmon, Snapper, Dolphin fish, Mackerel and many more. 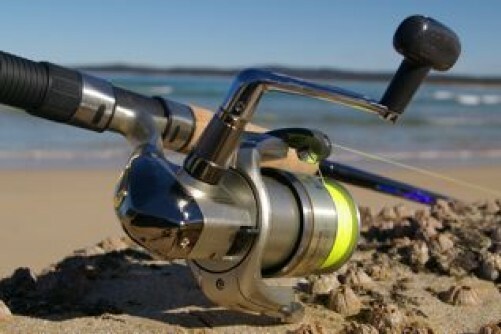 Fishing Equipment – “Gunrunner” is equipped with all the latest Penn fishing rods and reels. Accomodation – There is plenty of accommodation in Stockton from Backpackers all the way through to holiday cottages. 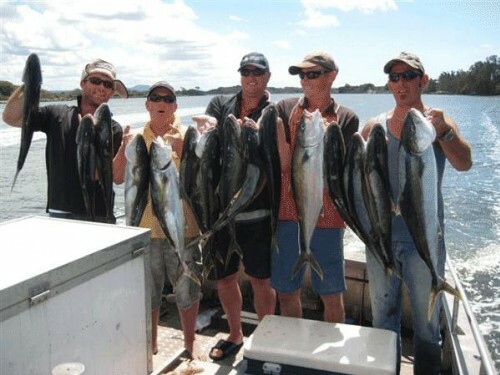 Fishing is aboard “GunRunner” with the fully accredited skipper and crew who have over 20 years local fishing experience both from the commercial side and the recreational fishing industry.